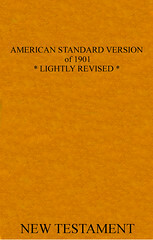 This is a slight revision of the American Standard Version New Testament by American Bible Sales; they sell the New American Standard Bible and the Amplified Bible. 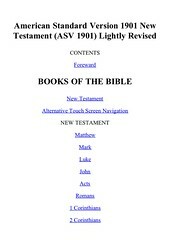 It includes footnotes that clarify the archaic language found in the ASV. 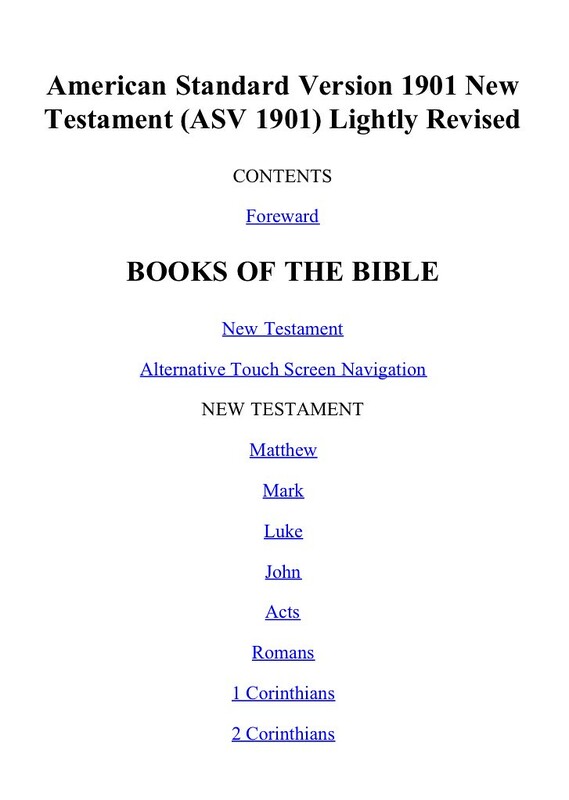 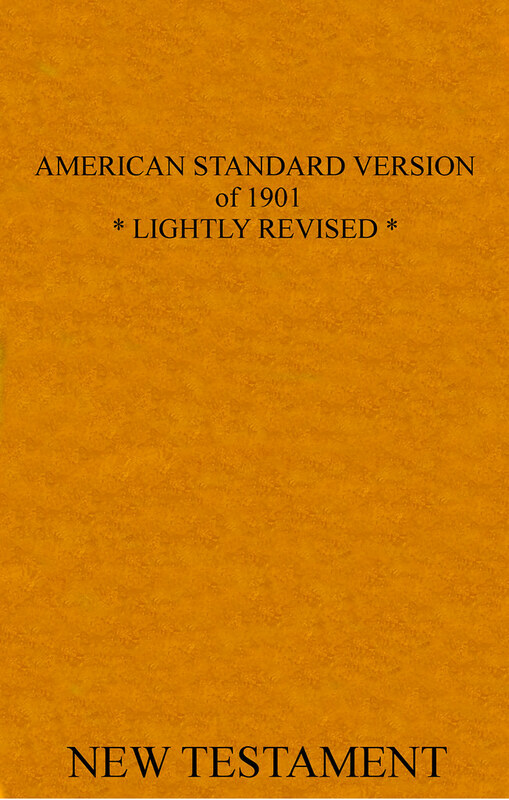 Click here for sample verses from the American Standard Version of 1901 New Testament Lightly Revised.